Life lover, tree hugger and adventurer, publicity maven, media junkie with wanderlust, shutterbug, trophy wife and perfect mother (not necessarily in that order). 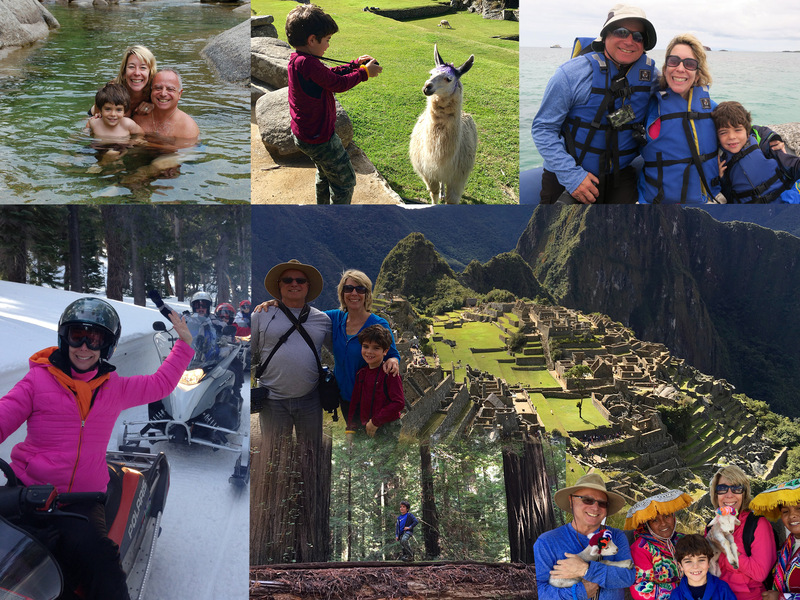 Born adventurer and Los Angeles-based travel writer, Margot Black focusses on outdoor family travel, family travel and experiences in nature. Margot has always been eager to see the world and experience its many natural wonders’ and now she’s passing on her passion to her family and readers worldwide. She has swam with seals in the Galapagos, climbed the Sydney Harbor bridge, zip-lined through a rain forest in Costa Rica, eaten pizza in Casino Square in Monte Carlo, hiked to the top of a volcano in Costa Rica, kayaked down the Zambezi river, jet boated through the Amazon, danced with natives in Fiji, swam with sting rays in the Cayman Islands, enjoyed a vintage car drive around Yosemite, raced sailboats through Southern California and rafted through Patagonia. A writer, publicist and fearless traveler for many years, she married Rob, a healthcare professional and they welcomed their son Jett into the world. Determined that her little boy should be allowed to connect to nature as often as he connects with Minecraft and the internet, Margot’s travel adventures continue but now the family comes too (as do snack packs, plenty of juice and Spiderman pajamas). An intrepid explorer Jett has already eaten Indian food in New York, made friends with giant tortoises in the Galapagos, milked a goat at a ranch near Big Bear, cycled across the Golden Gate Bridge, flown in helicopter over the Grand Canyon, enjoyed a boat tour along the Rhine, walked the orchid trail in Japan and toasted smores under the wide Sedona sky. Committed to spending as much time as possible outdoors with her family, and encouraging others to do so too, Margot believes it is essential to teach a new generation of children about nature and our planet if they are indeed going to be the generation to save it. She loves working with clients to further promote their global destinations and inspire people worldwide to plug into the thrill of nature. The greatest roaming charge can be done while you’re unplugged and powered by nature. 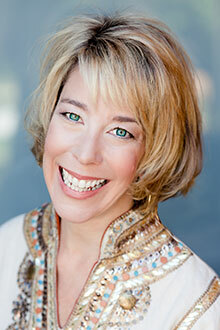 An experienced publicist who has a long history in travel and travel marketing. A marketing professional who understands brands and brand messaging. A background in writing that spans more than 20 years who can inspire others with a well-crafted call to action. And a wife and mom who understands the benefit of nature for all families, as well as precious personal time. Dedicated to creating beautiful new memories and enjoying the company of her family, while inspiring others to follow in her intrepid footsteps, her desire is to create spectacular bonding experiences while exploring our fantastical planet. Her life ambition is to travel the world, master Spanish and learn how to live out of one small suitcase.